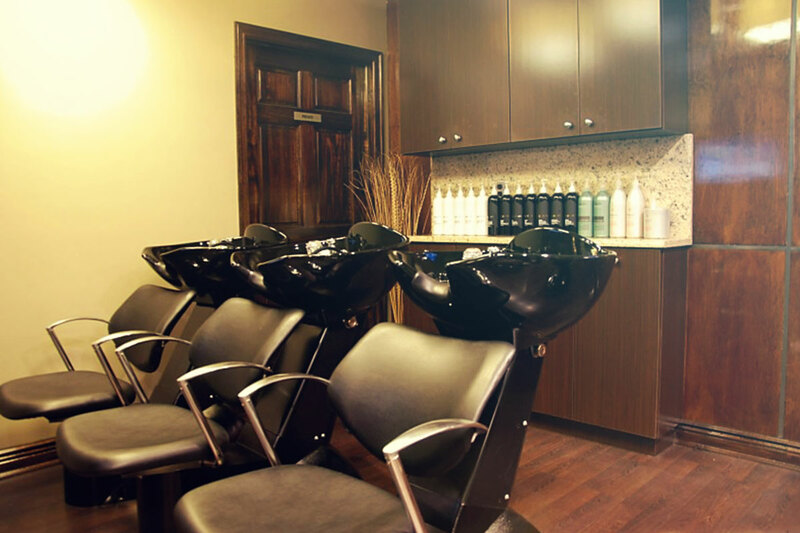 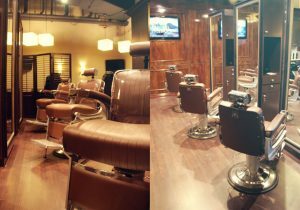 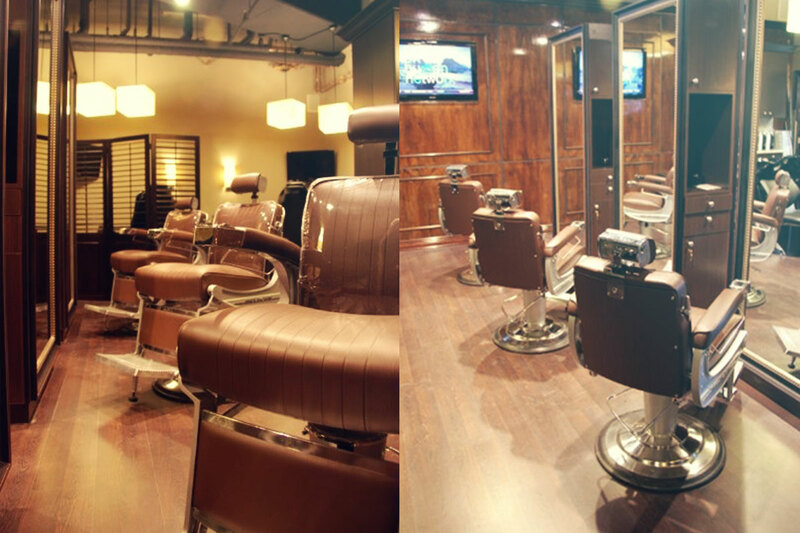 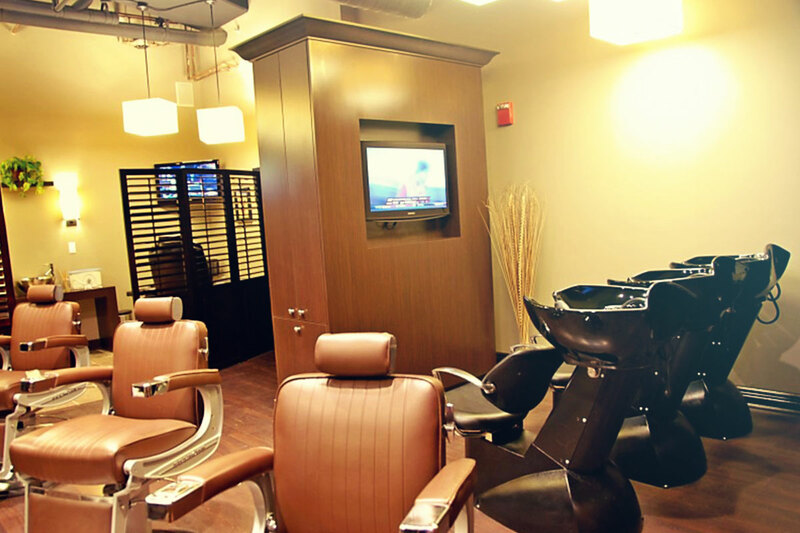 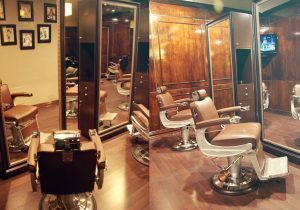 Classic high-end barber shop with full service amenities. 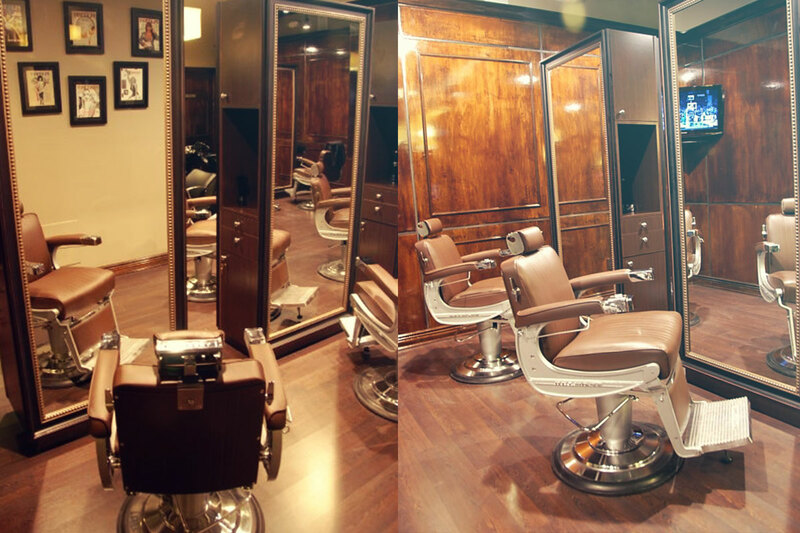 Elegant 225 Barber chairs are stationed for the perfect precision cuts. Sara Shampoo units are set to create a sleek and easy shampoo station.